CHRISTOPHER ABRAHAM BEC Environmental Inc. The Nevada Conservation League named Andy Maggi executive director. 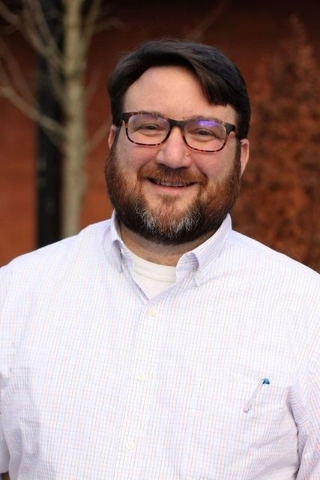 He brings more than 10 years of experience in political and conservation organization management and previously served as the political director for U.S. Sen. Jeff Merkley’s re-election campaign. For six years, he served as the political director of the Oregon League of Conservation Voters. BEC Environmental Inc. named Christopher Abraham project manager. Abraham has more than five years of experience in the environmental consulting industry, with a focus in industrial hygiene. His previous work includes asbestos surveys, lead-based paint surveys, microbial assessments, and indoor air quality investigations, for a variety of private, public, and military clients throughout Nevada, Arizona and Florida. 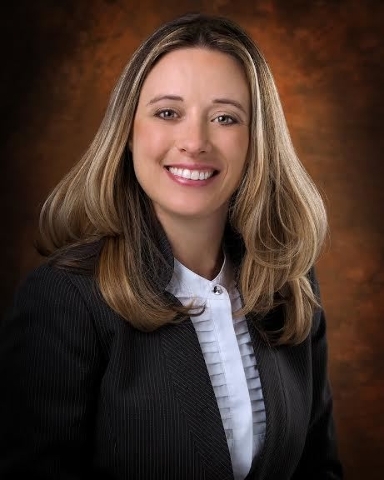 Nevada State Bank named Craig Wilner and Stephanie Carrero as branch managers. 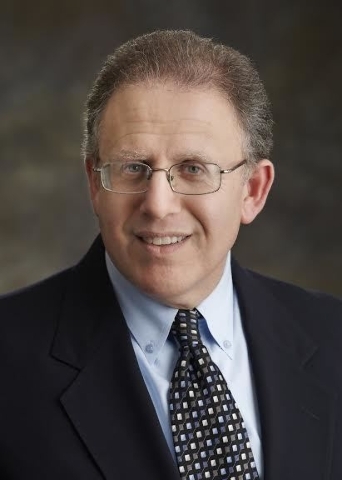 Wilner, who will manage the Durango and 215 South branch, has worked in banking for more than 30 years and has been with Nevada State Bank for more than 11 years; he previously served as branch manager of the Craig and Jones branch. Carrero will manage the Craig and Jones branch, having previously managed the company’s Westcliff branch. Each will oversee the staff, client services and banking operations at their branches. 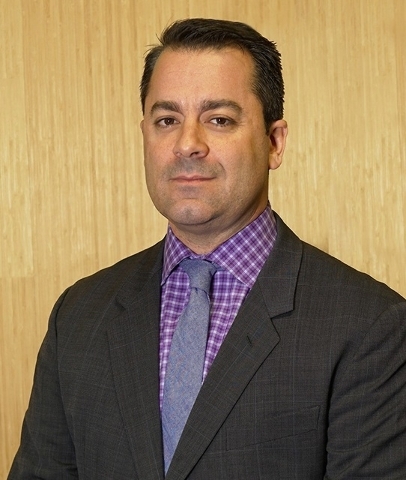 Mesquite Gaming promoted Chris Lazzara to vice president of marketing and advertising. Lazzara joined the company in 2009 as slot systems analyst, overseeing direct mail campaigns and casino promotions development and implementation and helping to program Mesquite Gaming’s Player tracking system. In his expanded role, Lazzara will lead Mesquite Gaming’s in-house agency, Diversified Advertising, and its partnership with Quillin Advertising, Public Relations and Social Media. 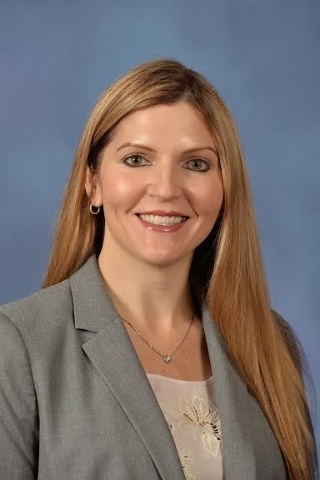 MountainView Hospital named Therese Bell vice president of operations. Bell joined MountainView in 2014 from Southern Hills Hospital and Medical Center, and has served as MountainView’s surgical services director, surgical services manager and emergency services manager. 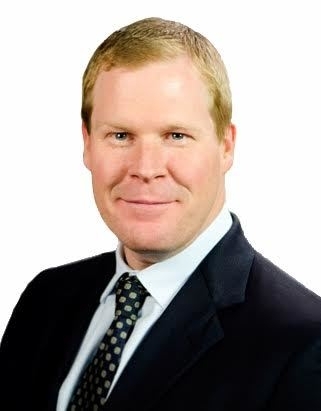 Cushman &Wakefield/Commerce has hired Jason Griffis as a director in the industrial division. Griffis is a sales and leasing professional with 11 years of experience in the commercial real estate market. He began his industrial real estate career with Griffis Realty Investments in 2004, and later joined Harsch Investment Properties, where he represented more than 3 million square feet of leasable space for Southern Nevada’s largest industrial landlord/developer. 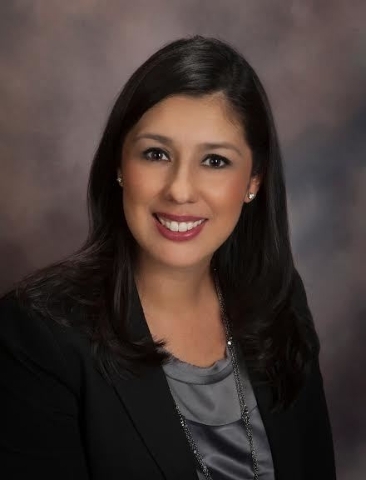 Health Plan of Nevada promoted Lorena Acosta to vice president of key accounts sales and account management. Acosta has been with the company for six years, most recently serving as key accounts director. 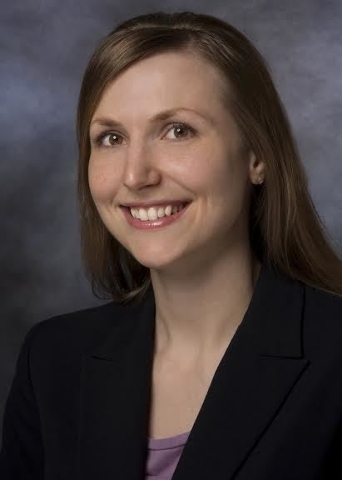 The Henderson Chamber of Commerce named Natalie Buckel as director of Leadership Henderson, a nonprofit organization under the Henderson Chamber Foundation. Buckel will oversee Leadership Henderson; Biddin’ for Bottles, the organization’s annual fundraiser; and the Elite Alumni program. Buckel owns I Want My 2 Dollars LLC, and previously operated a gourmet sandwich franchise, employing more than 80 people in Henderson.